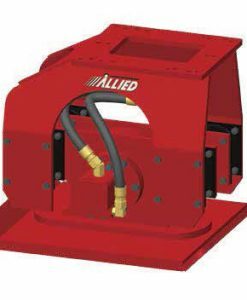 Felco Attachments is the leader in making combination backhoe and excavator buckets with compaction abilities. 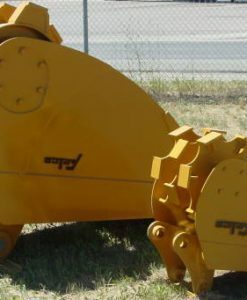 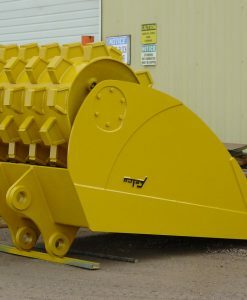 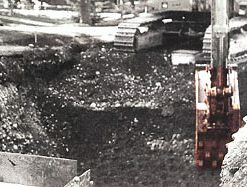 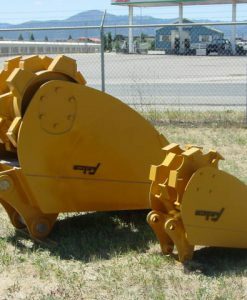 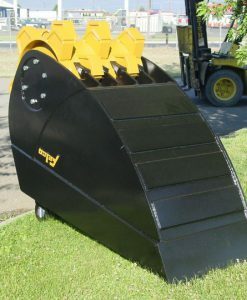 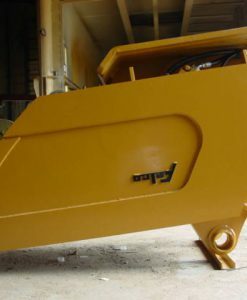 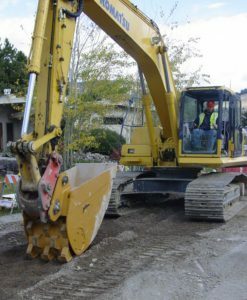 Choose from a rotating roller compaction bucket in various sizes or the same in vibratory models. 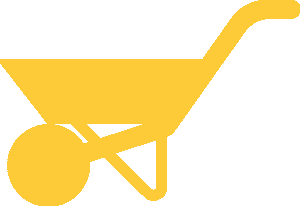 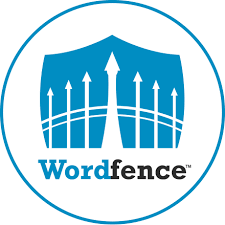 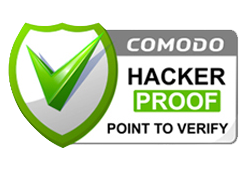 – Two Week Lead time. 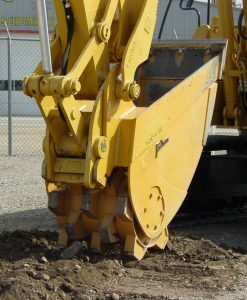 Indicate your Machine/Model when ordering.